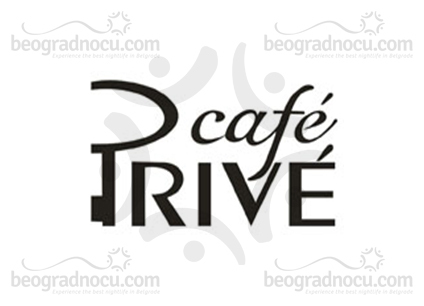 Cafe Prive is tucked in the heart of Vračar, in central part of Njegoševa Street where you can feel life and soul of Belgrade. 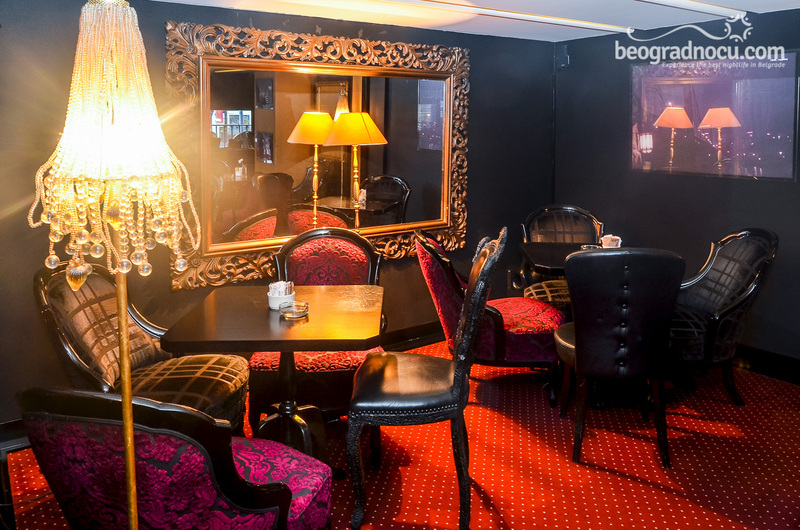 This elegant and chic bar-restaurant is offering you a perfect daily life, even for most chossy one. 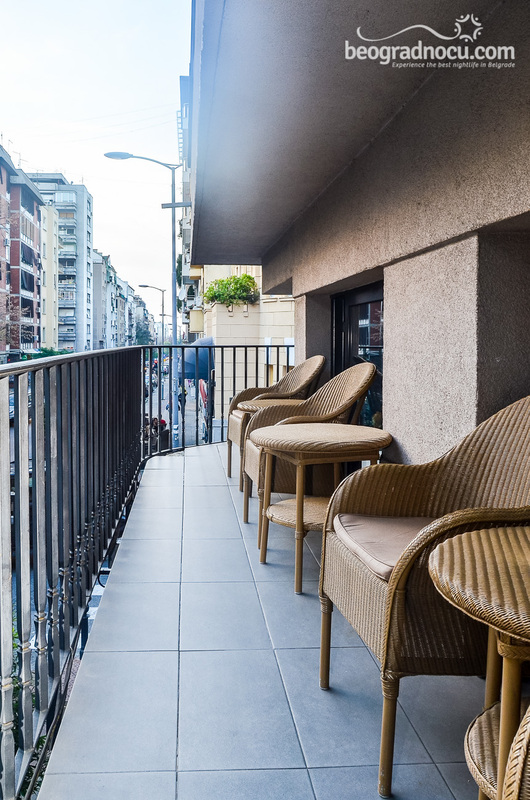 Whether you come for morning coffee or afternoon lunch, cafe Prive will offer you everything you desire. Inspired with ritual of enjoyment, in place of superior refinement cafe Prive offers all ingredients dictated by elegant lifestyle. To start a day try out in perfect strength of miniature espresso. Then, you try excellent food cafe Prive has to offer because you will not be able to resist it. 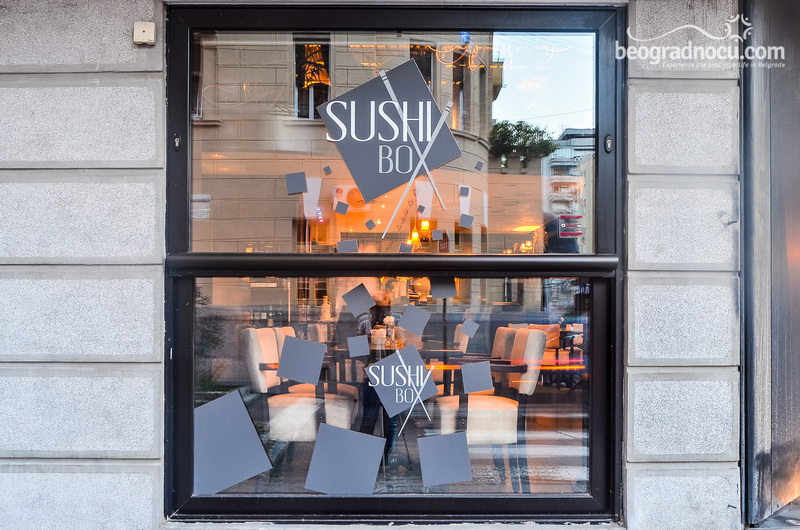 Perfect bites of Japanese brand ‘’Sushi Box’’ will not leave you indifferent, but as well the other exquisite dishes of international cuisine. As the name tells it for itself Prive (private) is ideal place for intimate lunches and dinners, discret business meetings and moments when you just want to eat in peace. Juncture for an ideal evening - large selection of cocktails and premium menu drink are putting all our senses on trial. Pleasant staff is always there to provide guests ultimate experience in every sense. 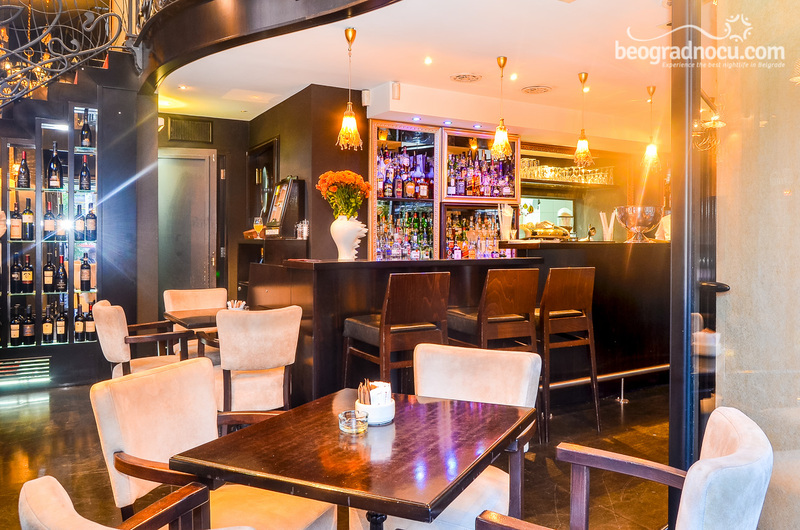 Whether it’s refreshing drink, invigorating meal, great and relaxed music or just a casual conversation. Start a day with omelets, sandwiches or superb Italian cappuccino. Try juice stakes, delicious pastas or different kinds of salads. Premium offer in cafe Prive are sushi based meals: sushi, miso soup, wok, teriyaki… For desert, there is chocolate mus, green tea ice cream, fruit salad or something special, made by your taste. 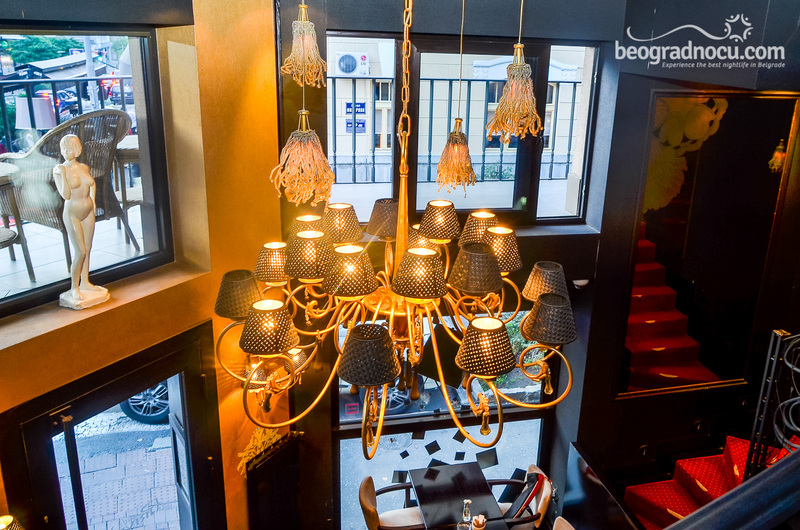 We can have a long talk about interior of cafe Prive and yet not nearly create you a picture of this amazing place. 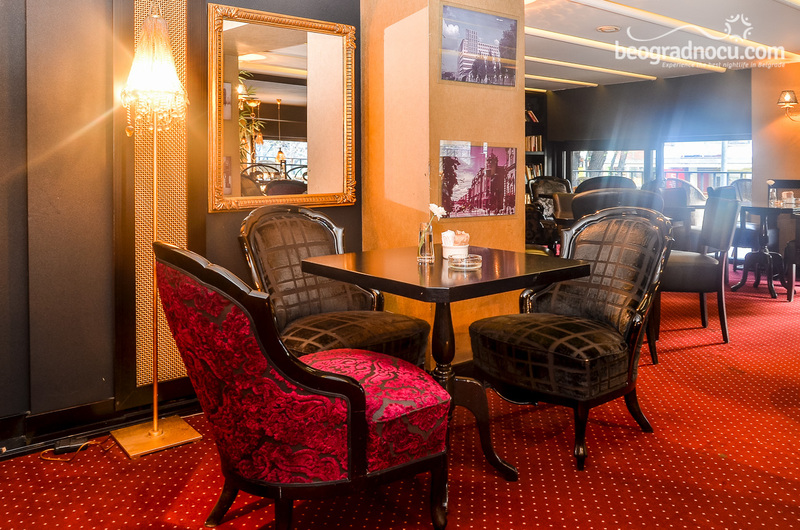 So make sure to take a look at photos that photographers of beogradnocu.com have made and make sure for yourself in beautiful ambient of cafe Prive. 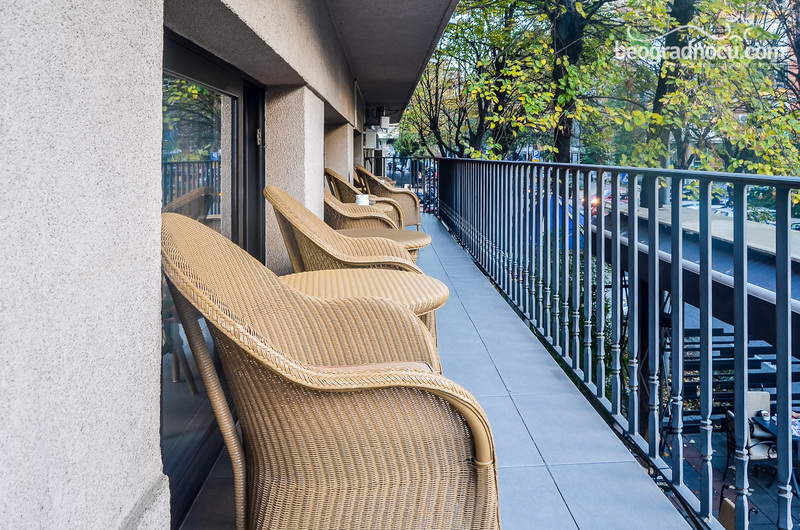 Sophisticated furniture and attention to every detail, shows us how many effort has been put into the look of this place. Very chic and modern. Inside of place gives you an impression like you are in your own living room, next to bookshelf, carpet and coziness of this place. 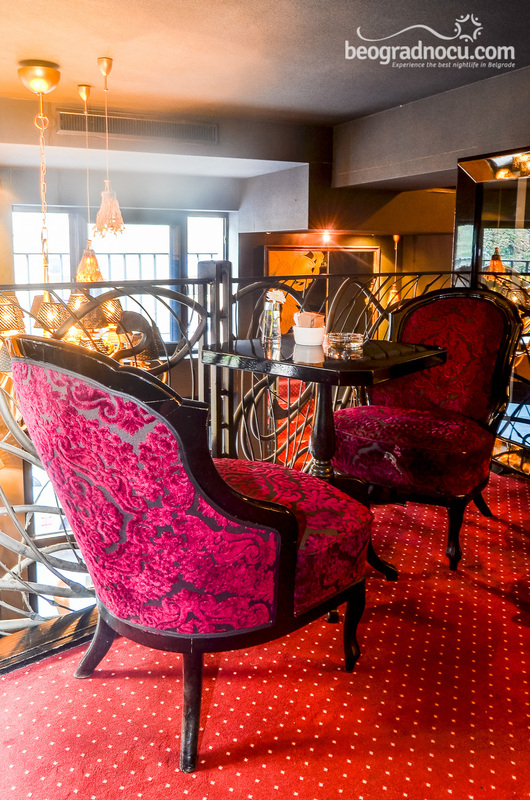 White and black color are prevailing in cafe Prive with some red details. 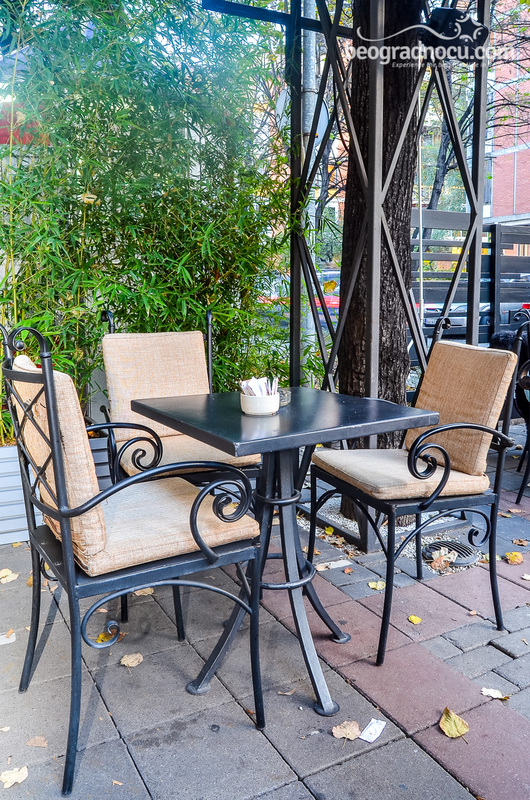 Cafe-restaurant Prive has beautiful garden as well as the floor where is restaurant part. Every day until midnight, on weekends until 1 am, you can enjoy in great music, cocktail parties and others. 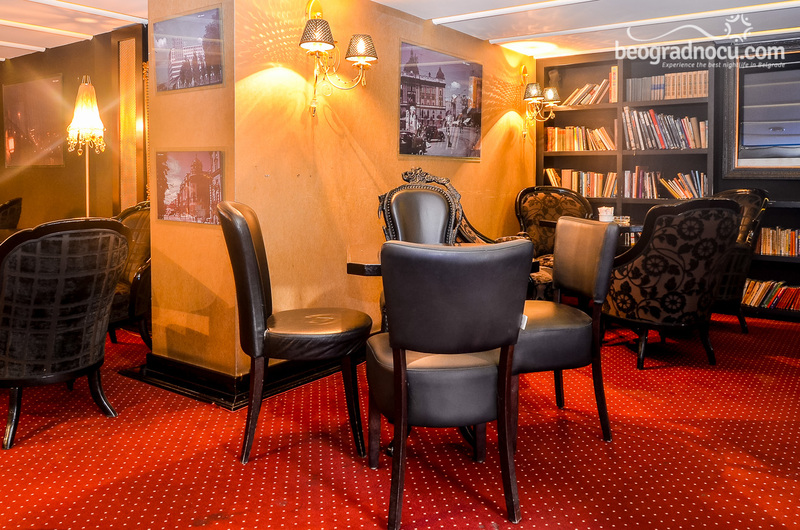 Be one day in center of attention and visit cafe Prive, where the privacy is in public.